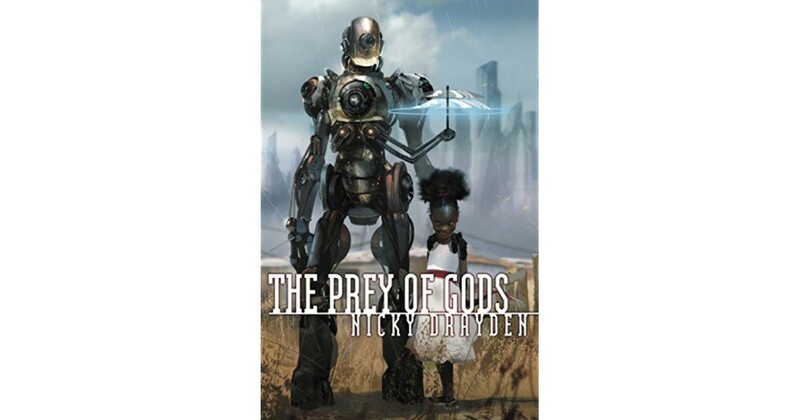 Join us in a discussion of The Prey of Gods by Nicky Drayden. Free and open to the public but not suitable for children. Attendees receive 5 percent off any book purchase at the meeting.